How can I be great at drawing bounding boxes? 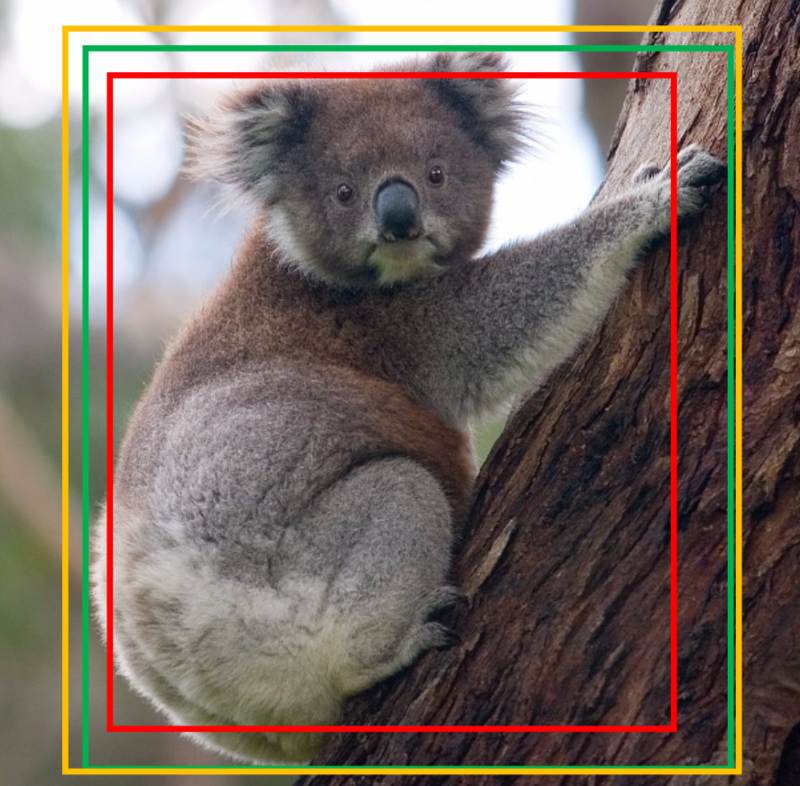 The sides of your bounding box should touch the top, bottom, left and right boundaries of the item. No object pixels should be outside the box, and there shouldn't be any margin between the box and the object. The green box is excellent. The red box is too tight. The orange box is too loose.